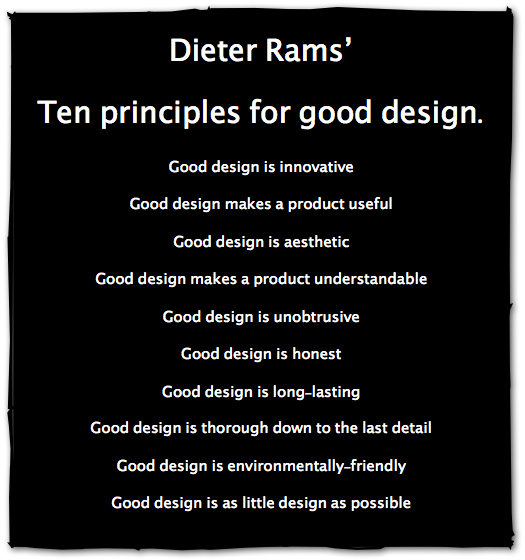 The amazing industrial designer Dieter Rams’ 10 Principles for Good Design should be pinned to every designer’s bulletin/Pinterest board. 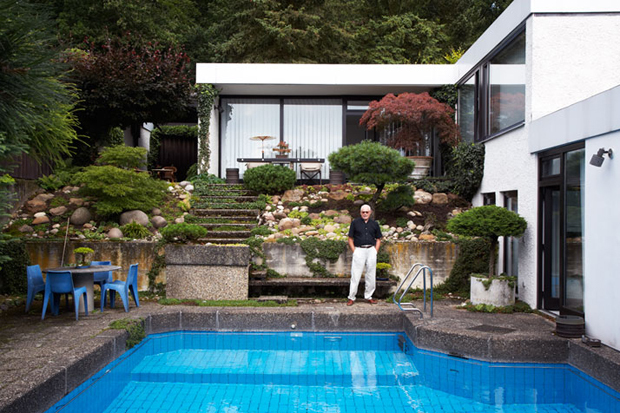 Mr. Rams, now in his 80s, defined great modern product design in the 20th century and continues to inspire today. iPod, iPhone, iPad anyone? Apple iPhone Calculator App is a tribute to Rams’ design for BrAun’s 1977 calculator. And how does Mr. Rams live? Beautifully, of course! 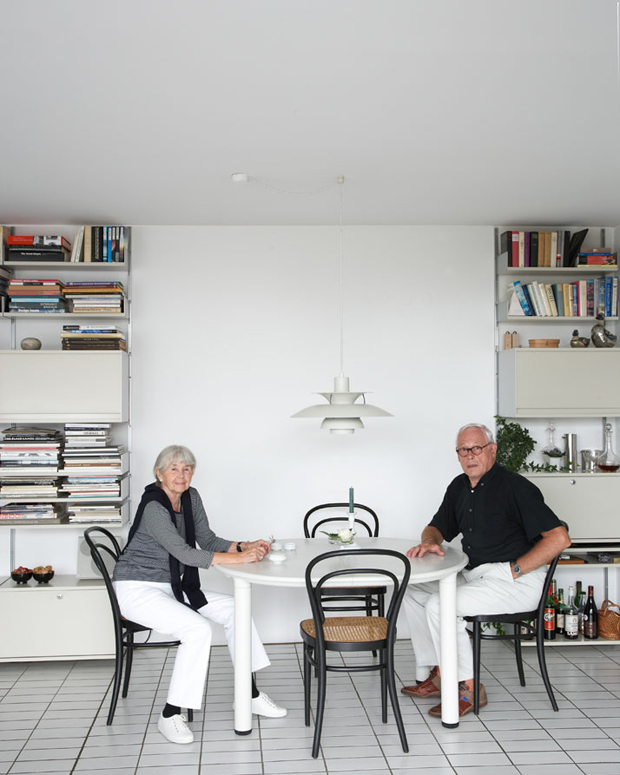 Note the shelves in the above photo are Rams’ iconic 606 Universal Shelving system for Vitsoe Home. It feels like warring factions – wanting simplicity but loving deep colors, rich details and very, very pretty things. and can never be an end in itself. well-executed objects can be beautiful. intuition. At best, it is self-explanatory. leave room for the user’s self-expression. 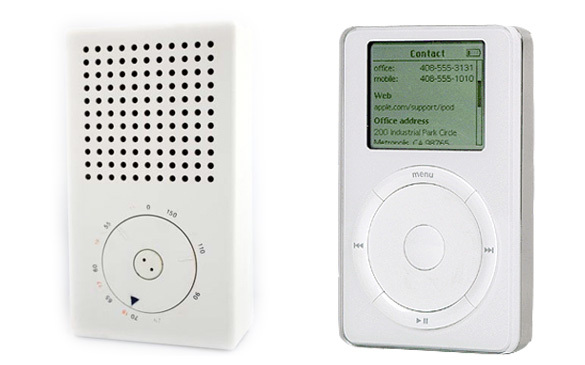 design, it lasts many years – even in today’s throwaway society. Good Design Is Thorough Down to the Last Detail—Nothing must be arbitrary or left to chance. Care and accuracy in the design process show respect towards the consumer. makes an important contribution to the preservation of the environment. throughout the lifecycle of the product. I guess, when it’s boiled down, good design for me is functional, self-revealing, timeless, long-wearing, and comfortable. Something to truly aspire to.